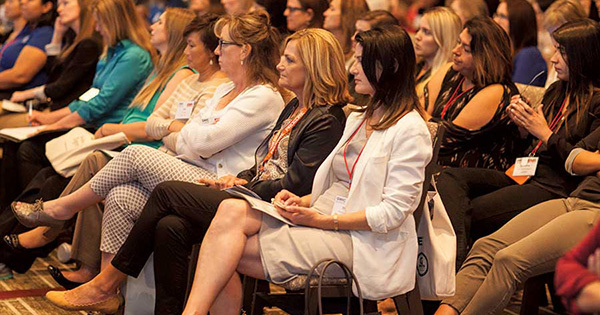 Every year, hundreds of local, national and international events are held around the world for business women and entrepreneurs. These events include conferences, expos, workshops, seminars and more. And, the mission is always the same: to help women and girls to become more successful in business.